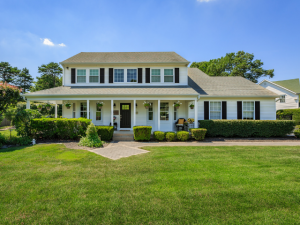 Impeccably kept center hall colonial, built in 1996, with tons of curb appeal located in Island Estates of Shoreham. 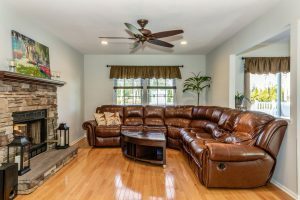 Enjoy 2246 square feet of elegant living space with stunning backyard you’ll love to relax and entertain your family and friends in all summer long. 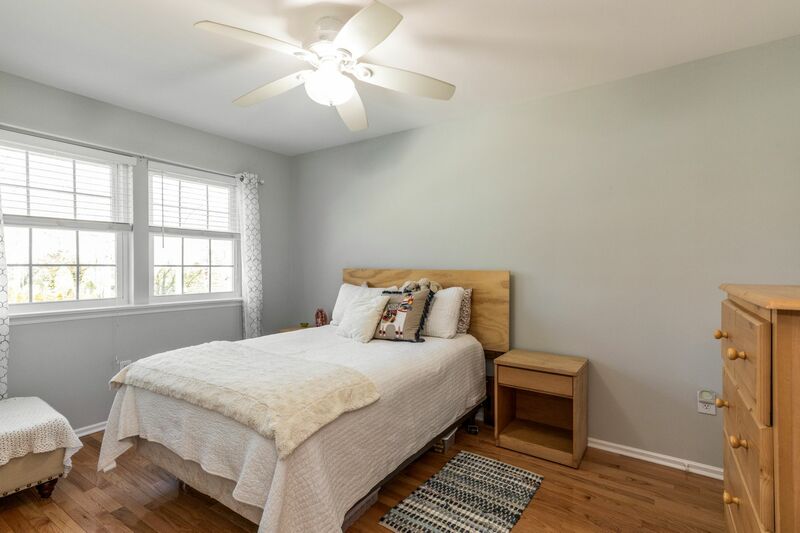 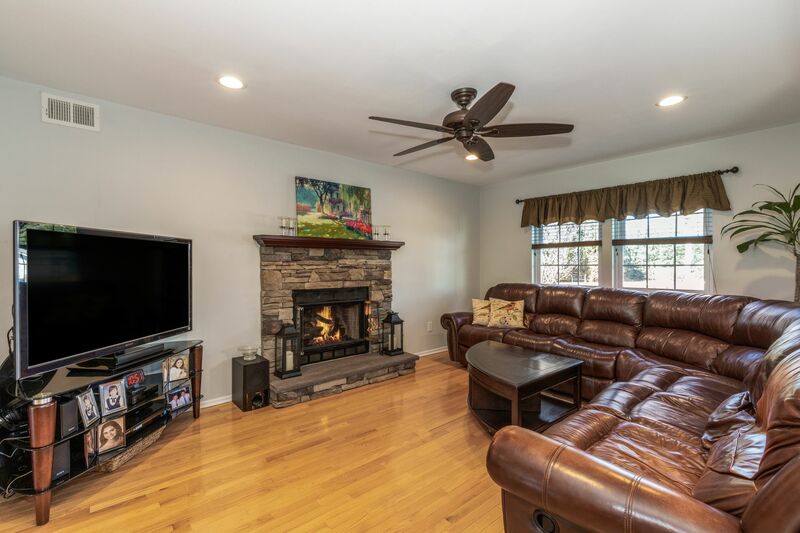 This 4 bedroom-3.5 bath home is appointed with 2-zone energy efficient gas-hot water heating system, central air conditioning, triple pane Tri-state windows, separate hot water heater, and 12 zone in-ground sprinkler system. 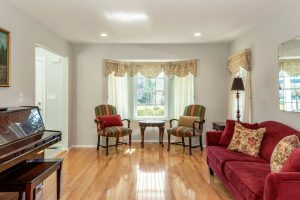 You’ll find gleaming hardwood floors and fresh paint throughout the entire home. 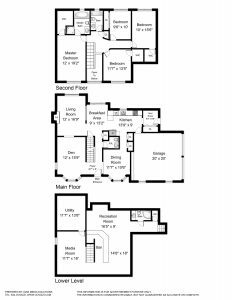 A 2-story grand foyer welcomes you in, the formal living room and dining room both feature bay windows, and a family room features an updated gas fireplace. Your inner chef will be inspired to prep a meal in the spacious open kitchen clad with stainless steel GE appliances with gas cooking, granite counter-tops, two pantries for ample storage, and sunny breakfast area. 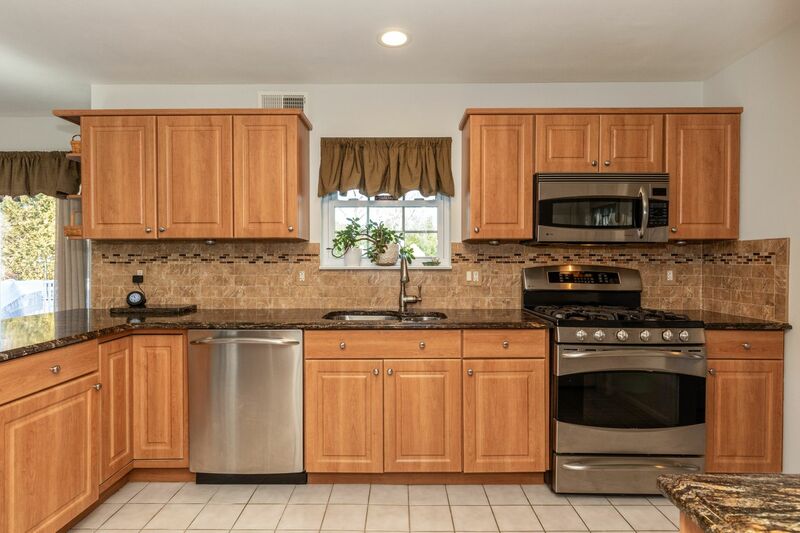 Off the kitchen is a convenient mud entry with Samsung stackable washer & gas dryer. 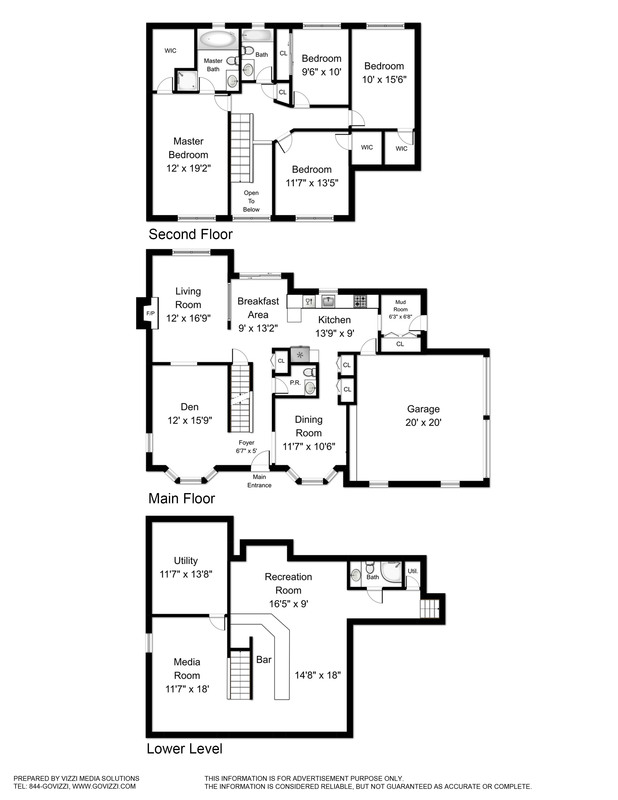 The divine master suite presents vaulted ceilings and ensuite bath with a separate soaking tub and shower. 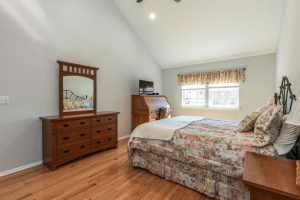 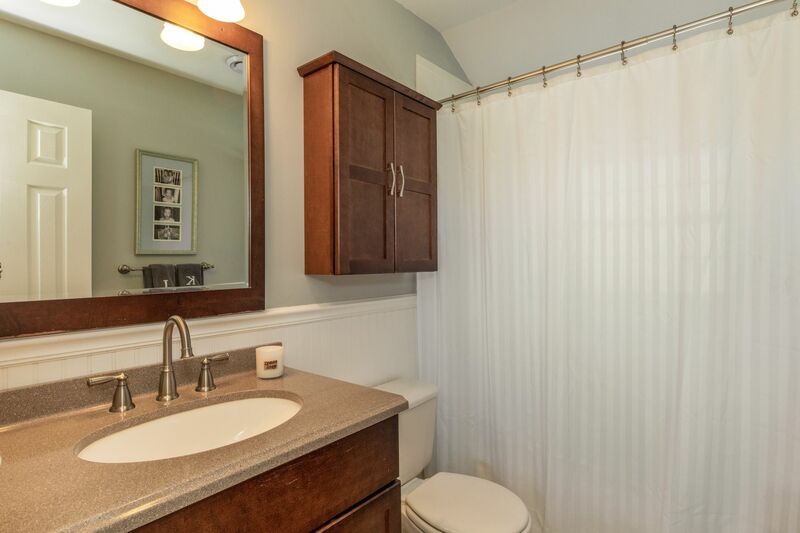 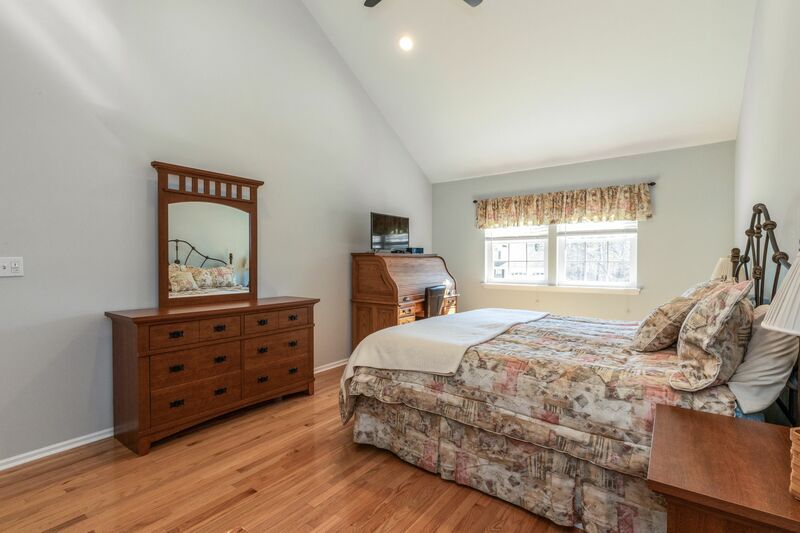 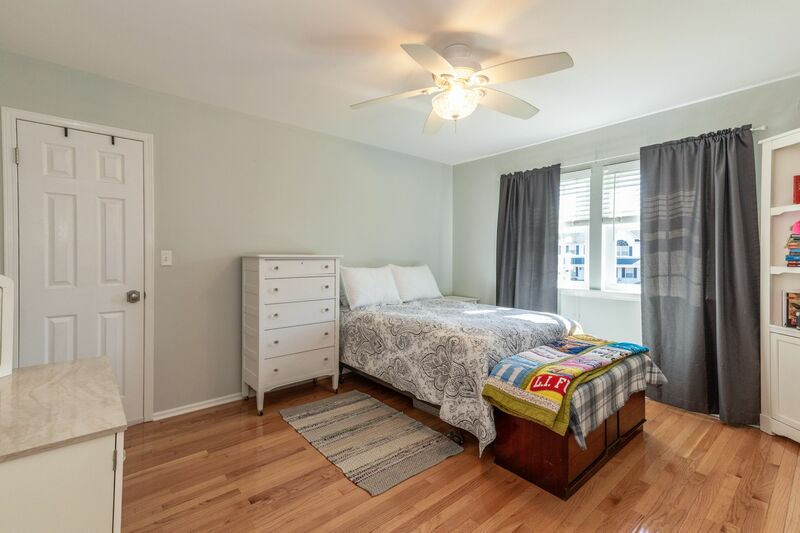 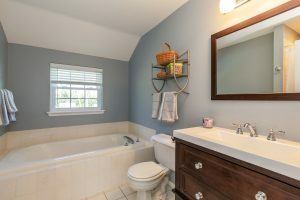 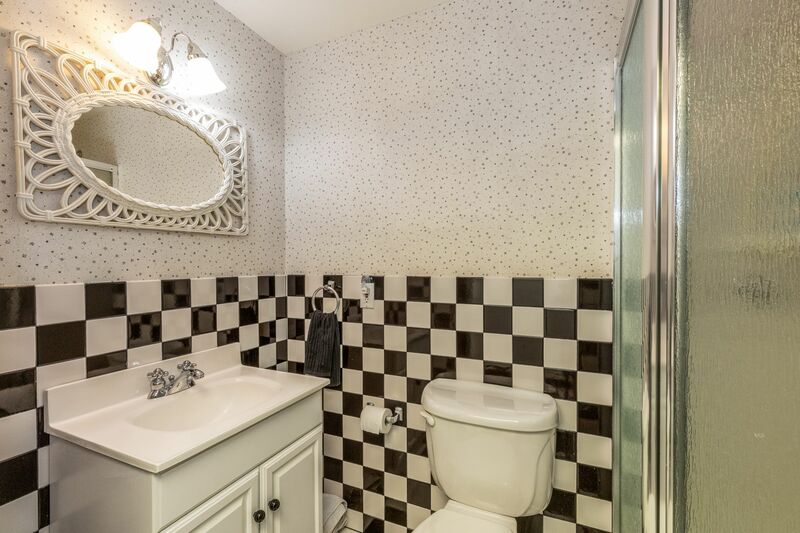 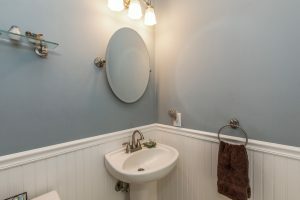 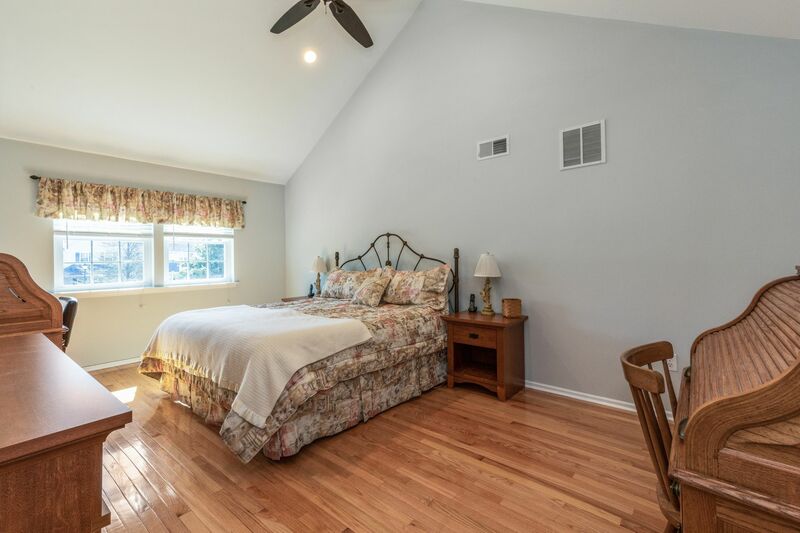 You’ll also find three generous sized bedrooms and full updated bathroom on the upper level. 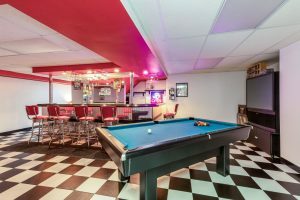 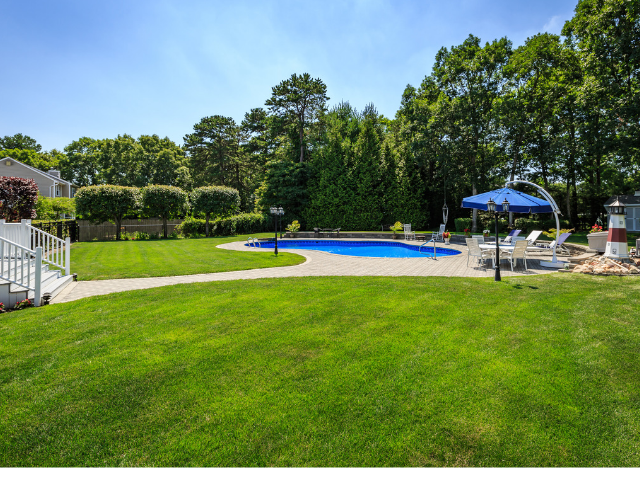 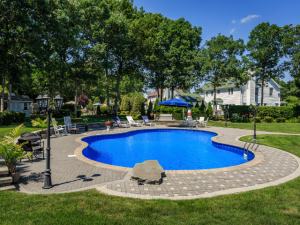 A well designed country club backyard features a 20×40 wood deck overlooking the paver patio and free form Mountain Lake in-ground pool that has a new gas heater, loop lock cover, and new liner. 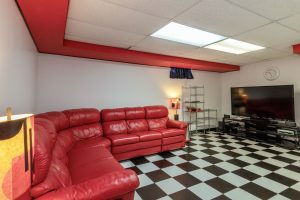 Additional living and entertaining space has been created in the lower level offering a separate outside entry, full bathroom, electric heat, recreation room, and a unique 50’s themed bar stocked with every amenity- full size Kegerator, wine refrigerator, professional bar sink, and if interested the bar table and stools are negotiable. Two car garage with extended Belgium Block lined driveway & huge stand-up walk in attic. 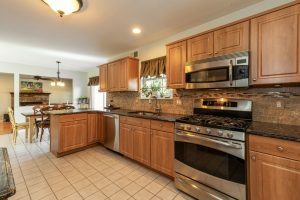 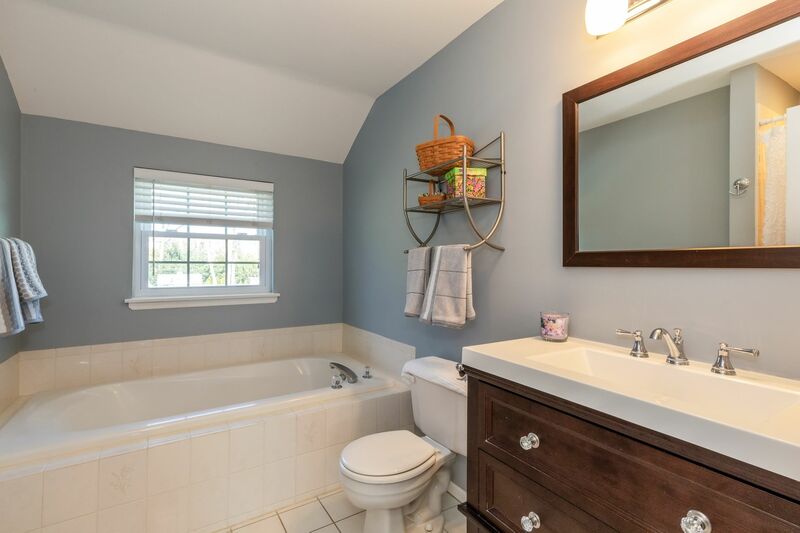 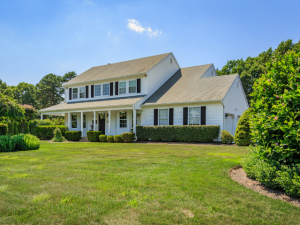 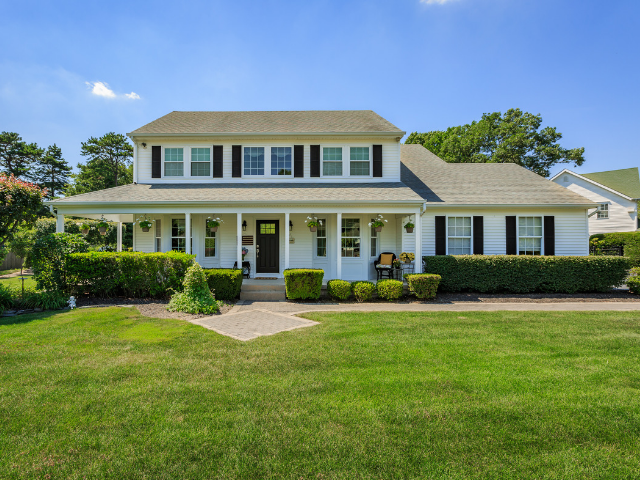 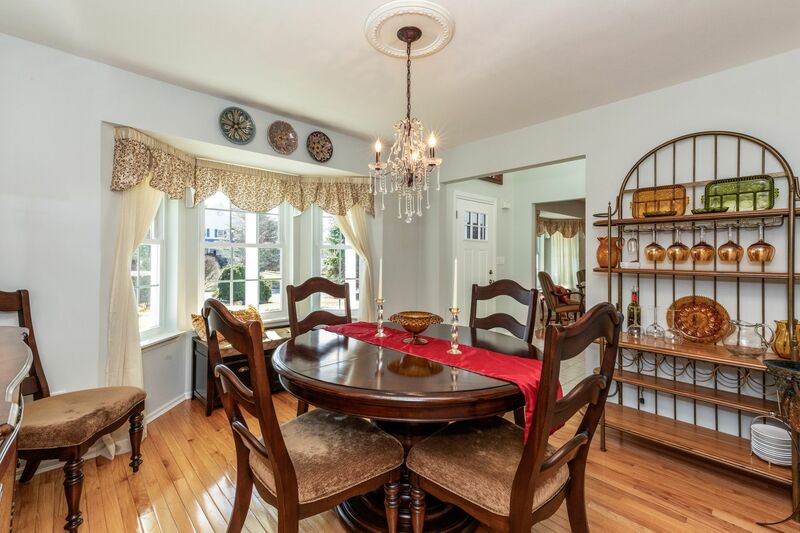 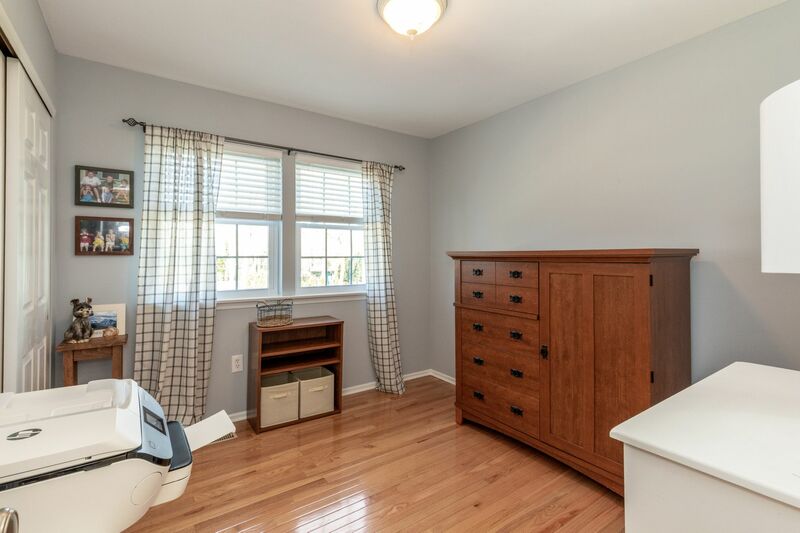 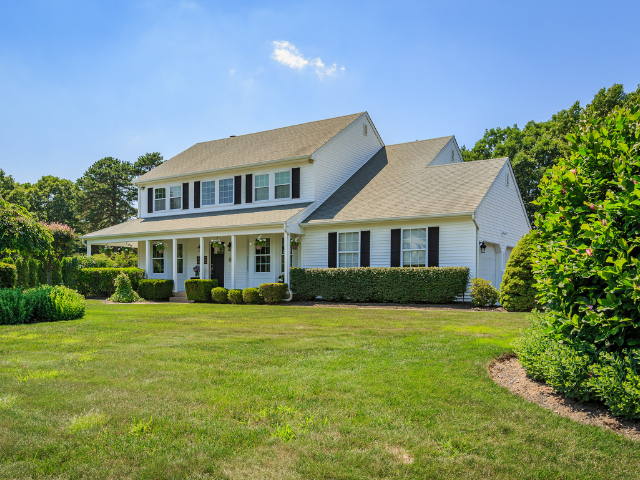 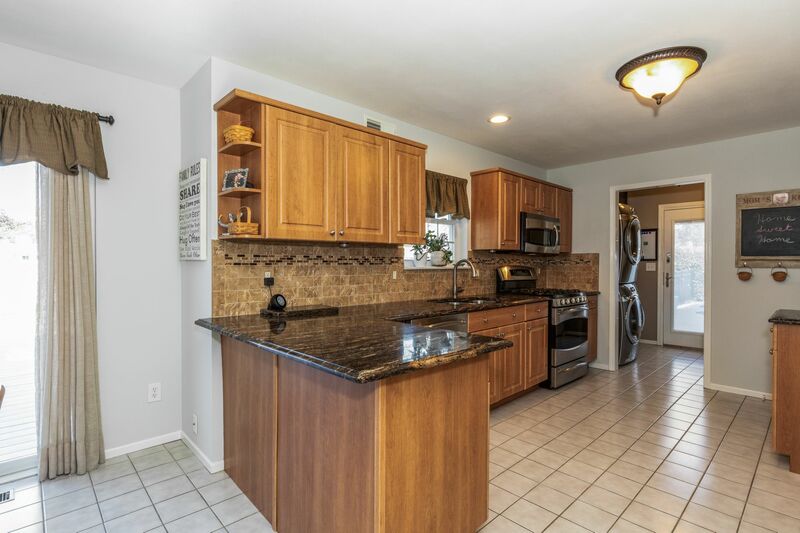 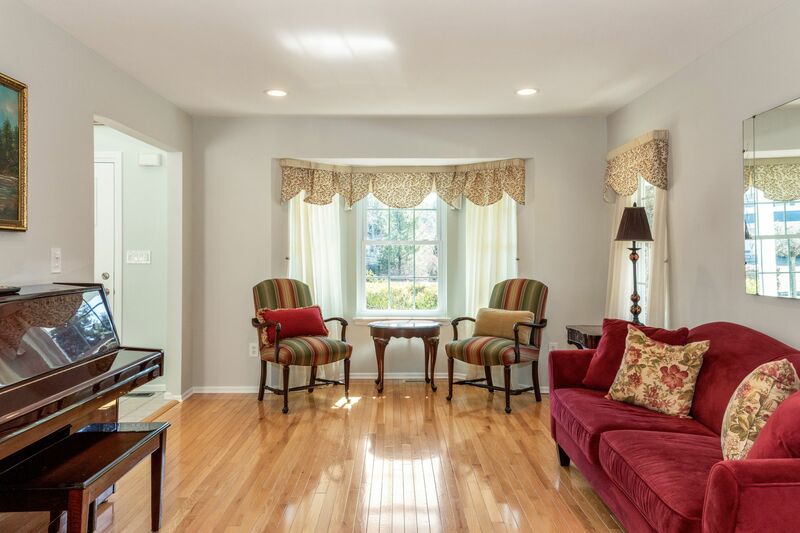 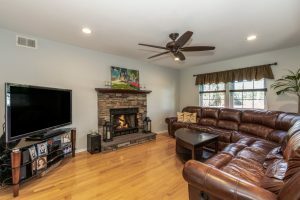 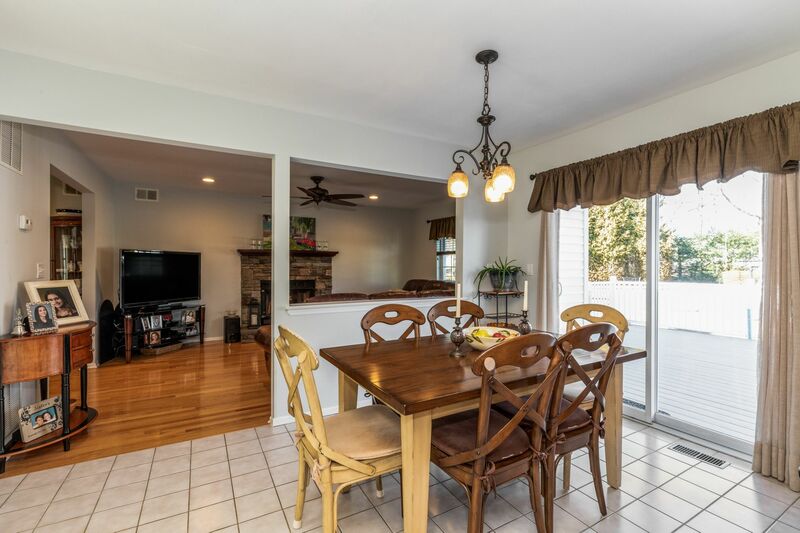 This beautiful, well cared for 4 bedroom, 3.5 bathroom is located in the Shoreham Wading River School District near the Pine Barrens, shopping, dining, major roadways, golf, and LIRR for easy commutes.